Watford Riverwell marked another major milestone this week after securing planning approval for the scheme’s first homes. It is part of a major regeneration project promoted by a partnership led by Watford Borough Council and Kier Property. 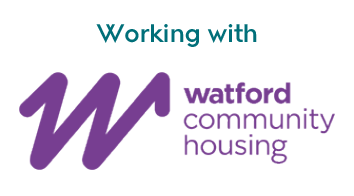 Last night (Wednesday 5 July 2017), Watford Borough Council’s Development Management Committee approved the application known as ‘Woodlands’ for 95 new homes. The new homes will offer well-designed modern apartment living in landscaped grounds that complement the attractive woodland setting. One of the three proposed buildings will be dedicated to affordable housing. Designated parking will be provided for residents and there will be a new children’s play area included within the development. 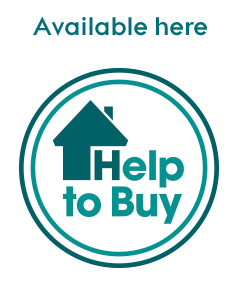 “New homes have always been the heart of the Watford Riverwell scheme because we know how much they are needed in the town – especially affordable homes. “The entire Riverwell project will transform acres of disused and derelict land into a thriving new community for our town built around the River Colne. We were clear that we wanted to see a really high quality design and finish for these first homes on the site as they set the standard for the rest of the scheme.